The 5th and final round of the German International ADAC Championship took place at the end of August in Belgium at the famous Genk circuit. The Ricky Flynn Motorsport team once again achieved top performances in the face of severe competition. 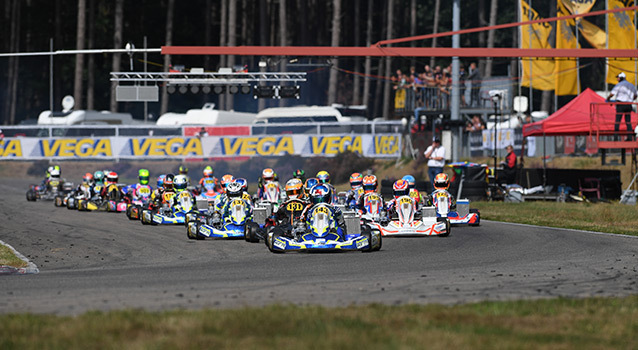 Three Final wins, two titles for Harry Thompson in OK and Thomas Ten Brinke in OK-Junior, and two other podiums in the Championship rewarded the work of an entire season at the highest level. 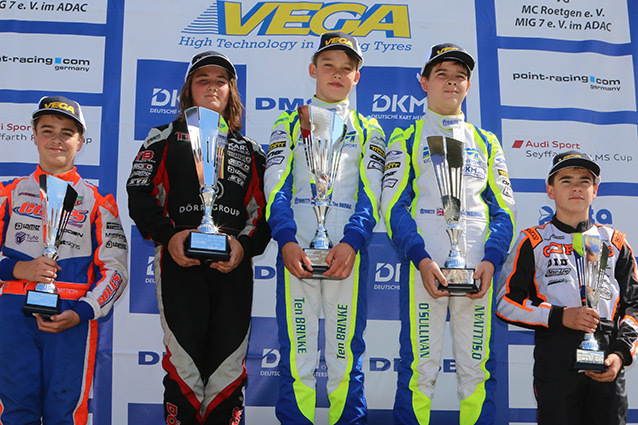 The RFM drivers were among the favourites for the last meeting of the 2018 DKM season on Genk's demanding technical track, and the British team's FA Kart chassis powered by One Engines Vortex engines did not disappoint. Harry Thompson won a well-deserved DKM title in OK. After 3rd in Qualifying, the young Briton took control during the heats. Starting on pole in Race 1, he was fighting in a fierce group and finished 3rd to secure his place in the Championship. As the title winner, Harry was a clear winner in Race 2 having achieved the fastest lap in each of the Finals. He was crowned German Champion with a considerable lead of more than 70 points from his closest pursuer. His team-mate Zane Maloney was not left behind with a climb from 10th to 4th place in the heats and a superb 2nd position in the first race. He unfortunately had to retire at the start of Race 2, but still reached 3rd place in the DKM as a reward for his overall results. For this occasion RFM welcomed a new driver, the Briton Tyler Read, who showed excellent potential for a first race at this level. In OK-Junior, Thomas Ten Brinke continued his development within the team in the best way. After his 2nd in Qualifying and 2nd place in the first heat, he didn't leave the lead. Double winner of the Finals on Sunday, he was at the front of the DJKM standings with great success and won his first Junior title. Zak O'Sullivan was a little less successful. Penalised in the last heat, however, he was on the podium of Race 1 before giving up ground in the last Final. This did not prevent him from finishing the Championship in 2nd place. Kai Askey completed RFM's success in 4th after a difficult run near the top 10. Matthews Rees had some setbacks on the Belgian track and ended with a retirement at the start of Race 2. He was finally 13th just in front of Conrad Laursen, very efficient at Genk, as he managed to get on the podium of the last race. 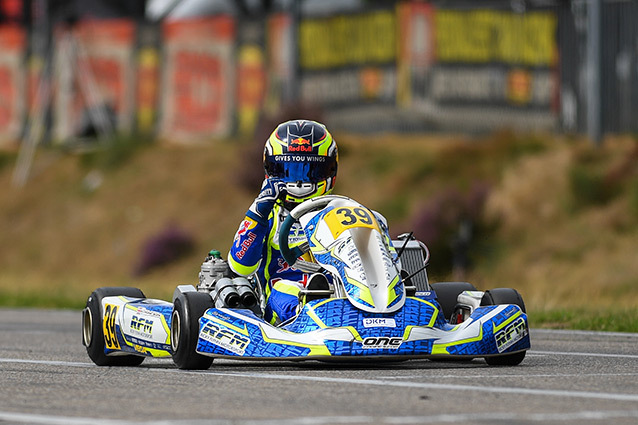 Ricky Flynn Motorsport is already one of the leading protagonists in the upcoming OK and OK-Junior World Championship in a few weeks in Sweden at the Kristianstad circuit.